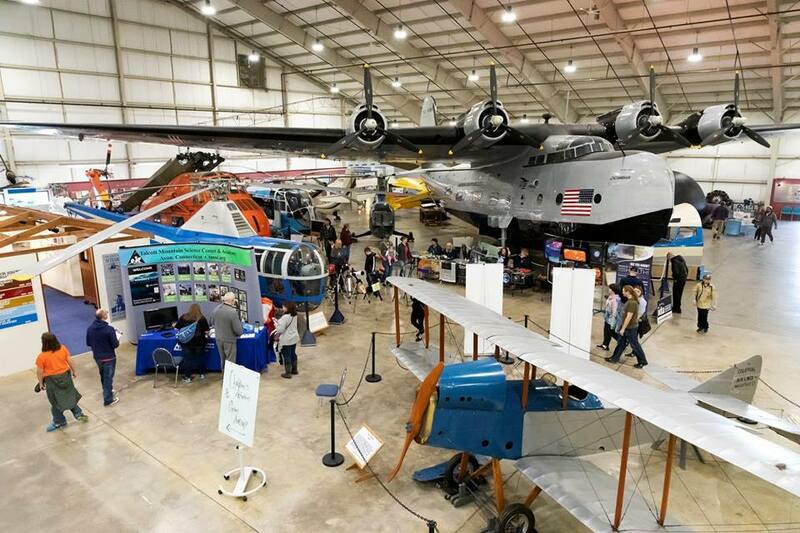 The NASA Connecticut Space Grant Consortium was so excited to help support the 11th annual New England Air Museum’s Space Expo on April 6. The event featured exhibits and activities for family and students. Astronaut Joseph Tanner also met with a group of visitors at breakfast and gave two talks. Pictures of the event can be viewed on the New England Air Museum’s facebook page.